There aren’t many rules. Simply pour yourself a stout (or stouts) and post on the topic March 2, looking ahead to St. Patrick’s Day or not and writing about any stout that isn’t Guinness, Murphy’s or Beamish (the Irish old guard – good beers but we’re writing about others). Should you worry about style? About getting the opinion of friends, about writing an official tasting note, about food? About the history of the beer or how its made? All optional. In fact, the first three Session were particular beer styles. Five of the first ten were likewise beer styles as were four of the second ten we’ve done but none since we passed our teens and entered our twenties. So that means of 22 completed Sessions, only 9 (or about 40%) have been about beer but only 2 of the last ten (20%) have been about a particular kind of beer. And Session 23 will likewise be more of the same, though I want to be clear I don’t want to single anyone out for criticism. Most of the topics have been interesting on their own, I’m just starting to feel like we’re all trying to be too clever and veering away from our original purpose or vision. As for me personally, it was my hope that with The Sessions, “a record will be created with much useful information about various topics on the subject of beer.” But lately it seems as if we’ve been spending more time talking about ourselves than the beer. Not that we’re not all incredibly interesting, but I’d like to suggest that we return to the subject that brought us together in the first place, our common interest: beer. One of the strengths of doing something without a clear leader or overarching plan is that it allows for much creativity and individual writers’ personalities to shine through. That can also be a weakness, too, if we don’t keep our eyes on the prize. I don’t really know if there was an actual “goal” when we started or how many people will agree with me, but I’m going to throw this out there and see where the prevailing winds blow us. So I’d like to suggest that beginning with February’s Session (our two year anniversary) and going forward, we all follow a few simple rules when choosing a topic for a Session. I’m also going to be so bold as to suggest that we do come up with a goal for The Sessions. While not strictly necessary, having a stated purpose I believe will make it easier to not stray in the future and keep us all focused on what we’re trying to accomplish with The Sessions. Here’s my first draft then. Feel free to join the discussion and offer your thoughts, criticisms (civilly, please) and suggestions. Encourage a lively discussion about beer. Educate people about some aspect of beer. 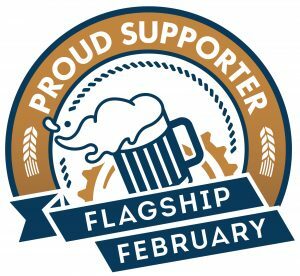 Though not necessarily a goal, I think it’s important to remember that our audience isn’t (or at least shouldn’t be) just one another, but people we’re hoping to draw into appreciating beer more fully and each topic more specifically. If each post is written in such a way that it causes the reader to seek out more information on the same topic and that extended story is there for the taking throughout the other Session posts, then that I would consider a successful Session. That is to say, anything that ignites the passions of a reader to read more on a particular subject should be the measure of success for this project, at least in my opinion. But that’s it, simple and concise; encourage, educate and have fun. Review past topics to avoid duplication. Closely review the last three Sessions to avoid choosing a topic too close to those recent ones. For Topic Types a, b & c above, they should never follow one another, that is they should always be bookended by a more beery theme. It is not my intention to stifle creativity in any way with trying to propose a few simple rules to follow. I’d like them to make each Session more meaningful. Hopefully, these rules should encourage all of us to simply think carefully about our topics when we try to come up with a theme. And my goal with trying to limit certain types of topics is merely to keep them diverse throughout the year and also maintain an interesting mix for anyone who happens by to see what the beer blogging community is up to. But the upshot is, I’d really like to see us talk about beer more often than not. If nothing else, that should be a goal in and of itself. So that’s it, have at me. What do you all think? Goals? Topic Rules? I agree, more beer, less navel-gazing. 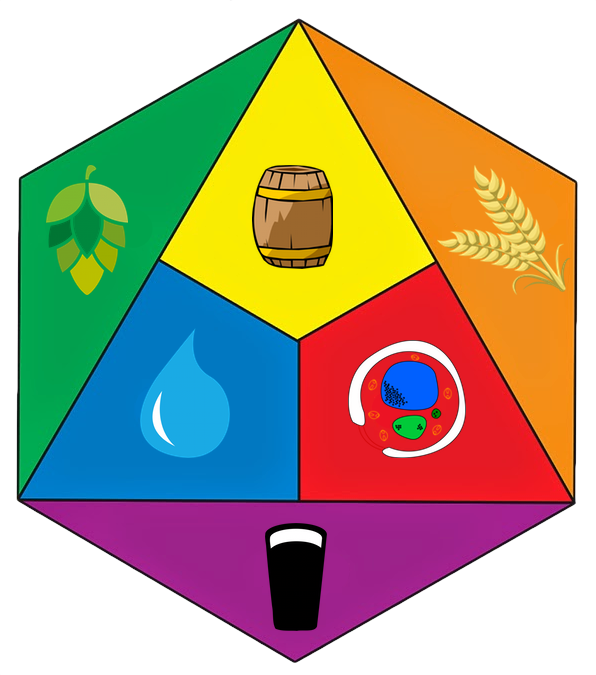 I have only participated once (the session on Barleywines) but I monitor the topics to see if I might have something to contribute and since that topic, there have only been one or two that hold any interest to me at all. More specific topics help me, though, as while Ethan at BOV is very knowledgeable I’m a relative novice… I need more guidance on what to talk about, as I don’t really know enough to know what to be excited for in 2009 (though that wont stop me from contributing somehow). Talking about Irish Reds, now, even if I’m not an expert I can at least try an example or two and give my perceptions. All in all, I like reading about beer almost as much as I like talking about it and drinking it, so Sessions are a lot of fun. Jeez, I feel bad “breaking the seal” in Session #5. 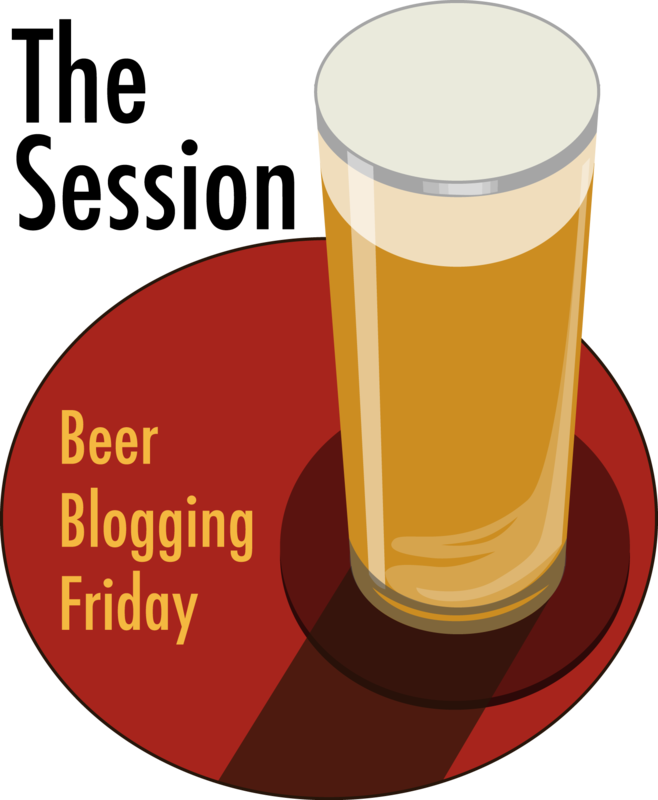 I would like to see more “beer” in our Beer Blogging Day. I actually find that the non-style-related topics are more interesting to write about, but then, I also tend to take each Session topic and go out of my way to find a unique angle on it. For example, for the German Bier month, I used Reinheitsgebot to examine the human condition, and for last month’s topic (the repeal of Prohibition), I examined the failures of representative governance. At first glance, these would appear to be off-topic, but they also demonstrate the everyday-life relevance of beer. They’re important discussions to have. That said, it has been a while since we had a style topic. I wouldn’t object to a few style-related Sessions over the next year. I think eight per year would be too much, though. What about alternating? A style one month, and a discussion topic the next month, alternating back and forth. On a different matter, what about setting up a dedicated Session blog, accessible by a handful of administrative people, so its maintenance doesn’t fall entirely on any one person? That’s what the wine folk have done and it makes sense to me. It could be organized so the host gets the password for that month, posts the topic, comments on its development and then posts or at least mirrors the roundup at the end. Next month, administration changes the password, hands it over to the next host and away we go. Sure would make following the topic easier. While I don’t have a problem with occasional forays into the philosophical, I’d like to see the focus of the Session brought back first and foremost to the beer. You need to add a rule about the topic being relevant to people who don’t live in one particular country. I agree for the most part, because in general, because the beer is really the most important thing. And if we’re looking to create a sort of “historical document,” then we have to keep that in mind. However, we all look at beer through our own personal prism, so I think that’s an okay thing. I think everyone needs to approach their posts as if no one cares about THEM, but does care about their TAKE on a given subject. Use yourself as a filter for your writing, not the subject. The beer — not the writer — should always be the main topic of discussion. Yeah – I think this is a good time to think about what we all want from The Sessions. 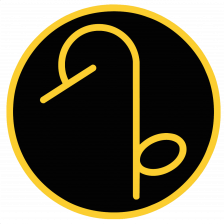 I have had a good time with them but would love if they were more educational – creating a real package of information about a certain beer style or beer related item. Thanks for starting the conversation Jay. As the fellow who organized the first Session and who does the small amount of administration involved to keep it going I guess I should express and opinion. I’m a bit torn. I prefer that those willing to volunteer their time have a lot of freedom in picking the topic. On the other hand, the original idea was to write about a specific beer. Let’s say, for instance, that the theme were simply “saison.” I would hope that not every participant felt obligated to recite the entire history of the style. But we learn more about saisons, and about specific brewers, if Jay tells a story about the collaboration between Tomme Arthur and Hildegard Van Ostaden while somebody on the East Coast writes about how Phil Markowski has influenced how American brewers view the style. As important I don’t know how we would agree upon, and then enforce, the rules. Optimist that I am, I’ll boldly state that by simply writing your open letter, Jay, you’ve got people back on the track we started. Educational? A databank of style information? Where’s the fun in that? I’d like to see more beer and less philosophy, sure, but I’d like these things to be fun to read for someone other than beer judges. Jay makes a great point, but swinging too far the other way…yeesh. How about “Best Beer I’ve had in the past month” or “Pilsner Beauty” or “I Wish People Would Drink More [insert overlooked type of beer here]” or “My Dad drank [X] and here’s why I don’t/do too” or “Saddest story of a beer I’ll never drink again” or “What Makes a great place to drink beer” or “Why Homebrewers are Crazy (Crazy Good or Crazy Bad)” or “If I had a million beer dollars/Euros/roughly equivalent currency units”… we haven’t even scratched the surface, folks. Educational? Pah. 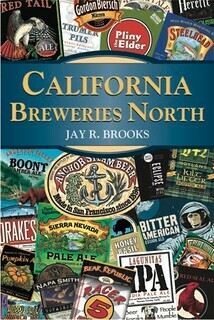 I want entertainment, something that makes beer fun to read about, engaging, and substantive. If we get that, we should get some educational in there too. Didn’t I just say that, ya big galoot? I guess I’m enough of a knowledge geek that I still believe education can be fun, too. And I thought I gave equal weight to fun and education. I like a lot of your suggestions, and it occurs to me that I don’t think you’ve hosted a Session yet. Hint, hint. Show us how it’s done, fun boy! Since this discussion is basically done, I have a question for the last two commenters. Best Philly Cheesesteak? Cheesesteak Shop recently opened here in Santa Rosa. I used to go out of my way to get their cheesesteaks in Berkeley (I.B. Hoagies? Please) and think they’re great. They use Amoroso’s Rolls! And TastyKake is available! Gimme a Philly wit provolone and hot peppers, and a wooter.